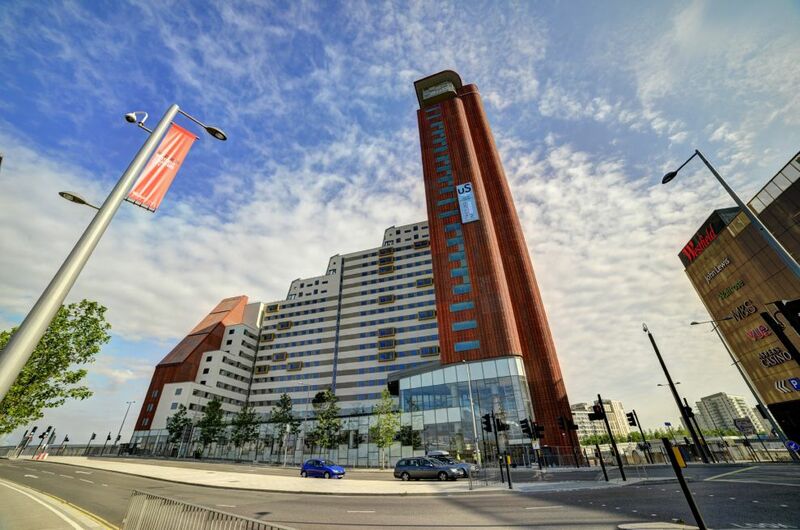 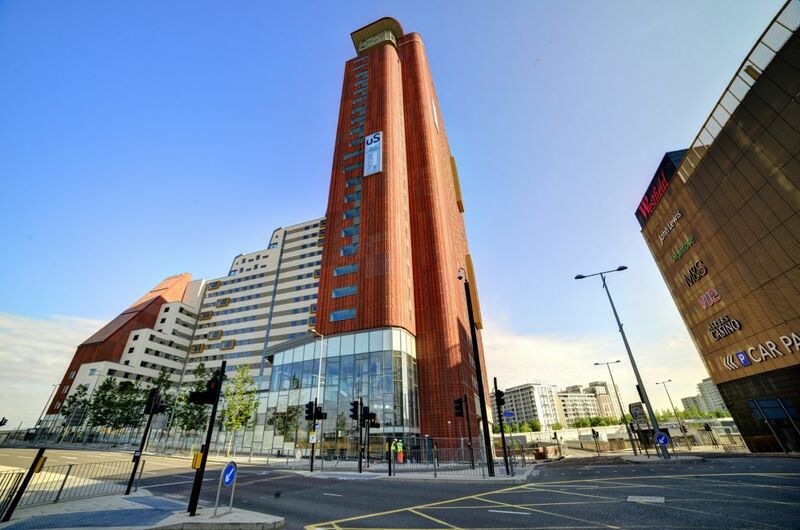 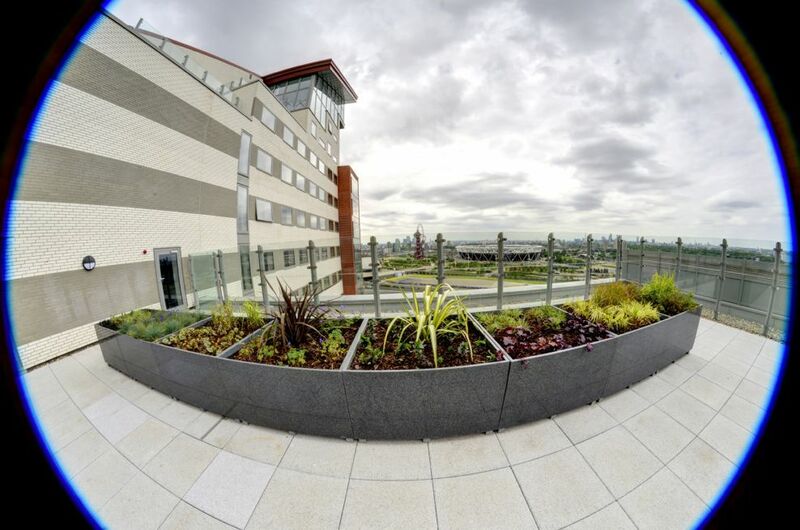 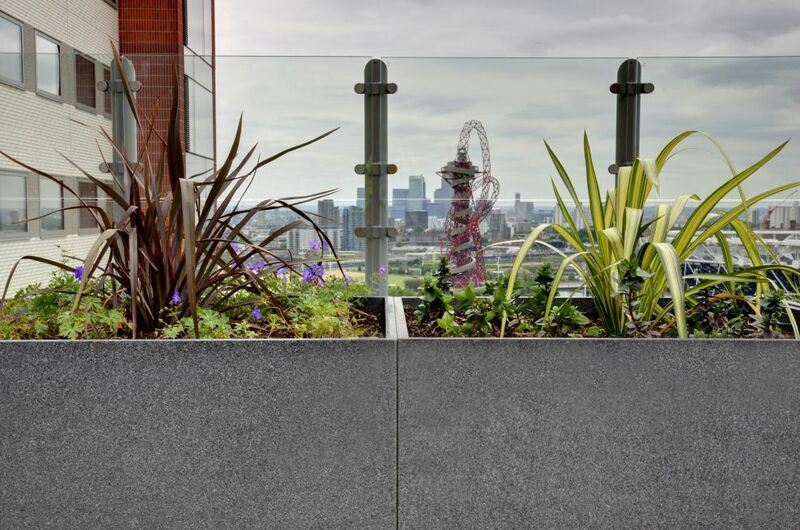 Large bespoke granite planters were commisioned for UNITE’s new 1,001 room, 28 storey student accommodation development adjacent to the Olympic Park in Stratford. 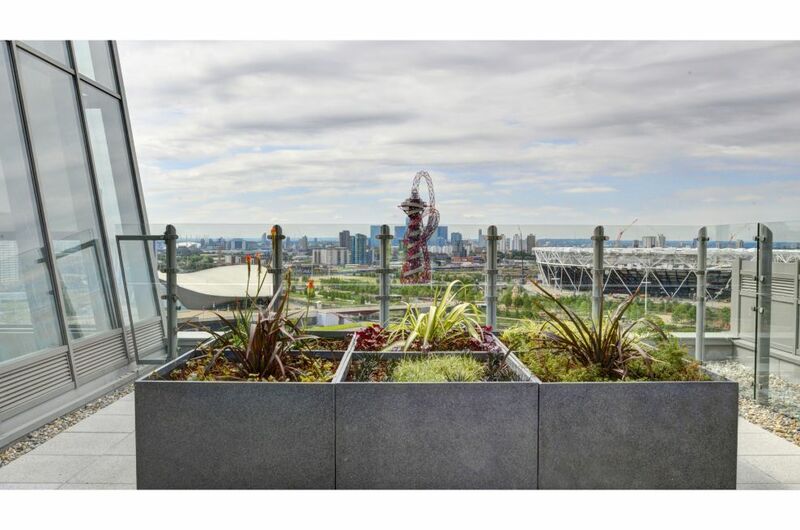 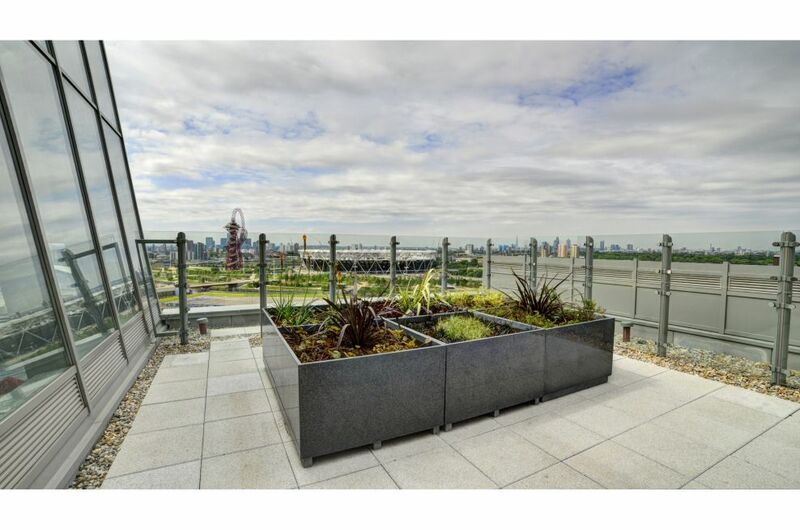 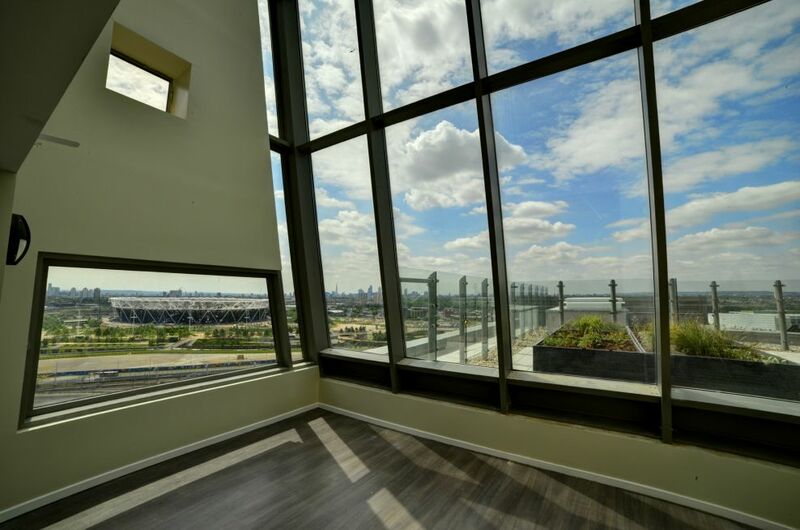 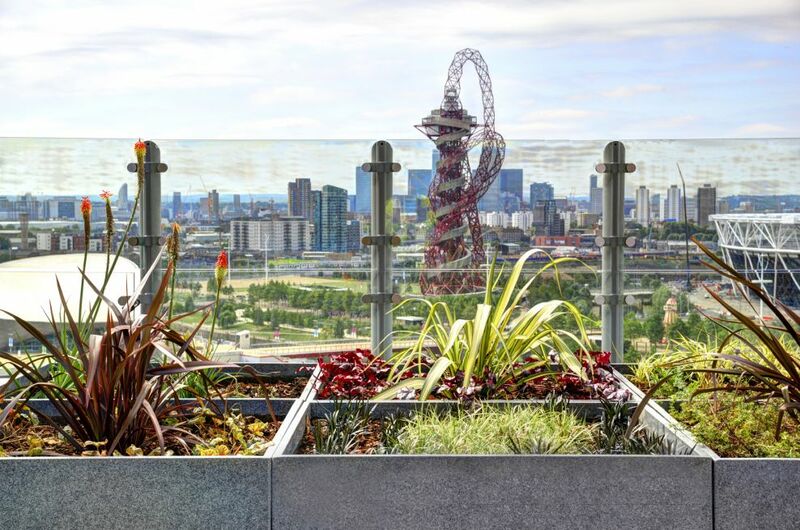 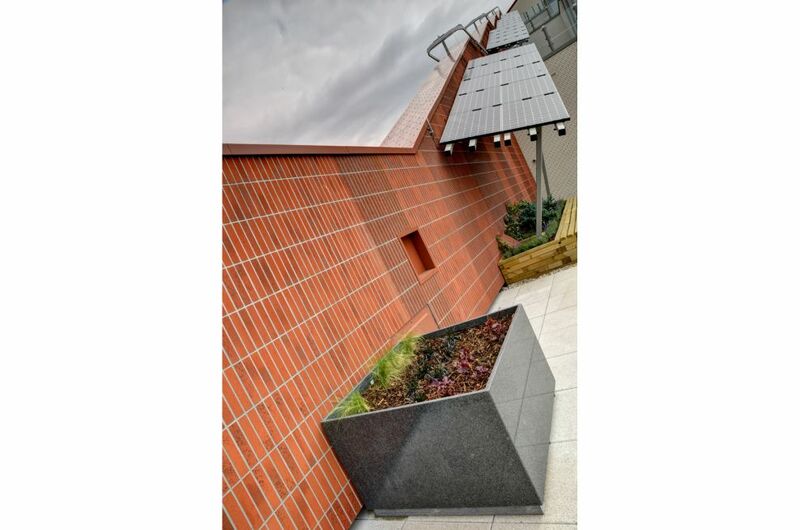 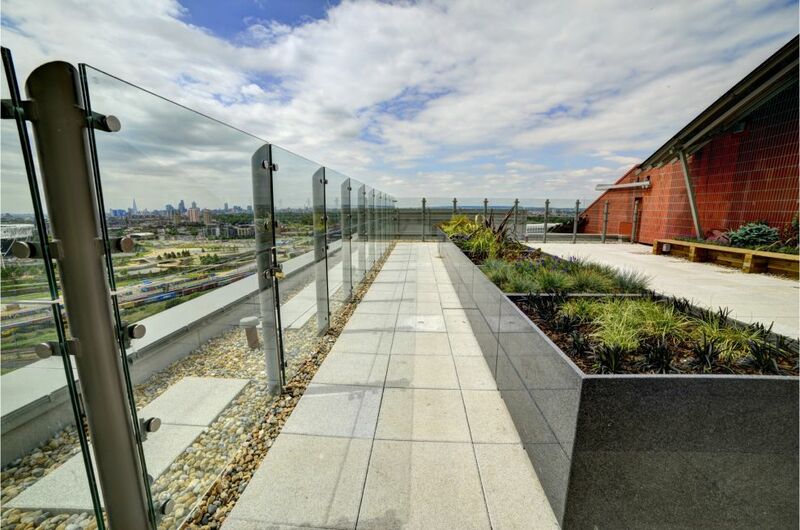 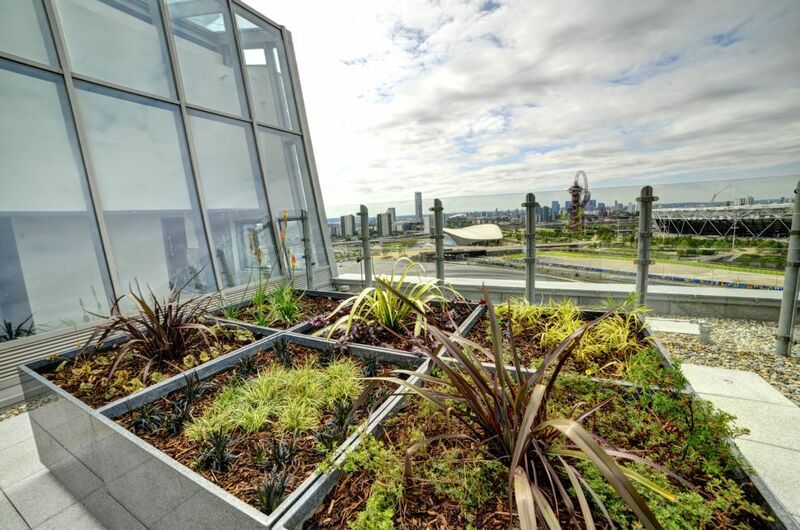 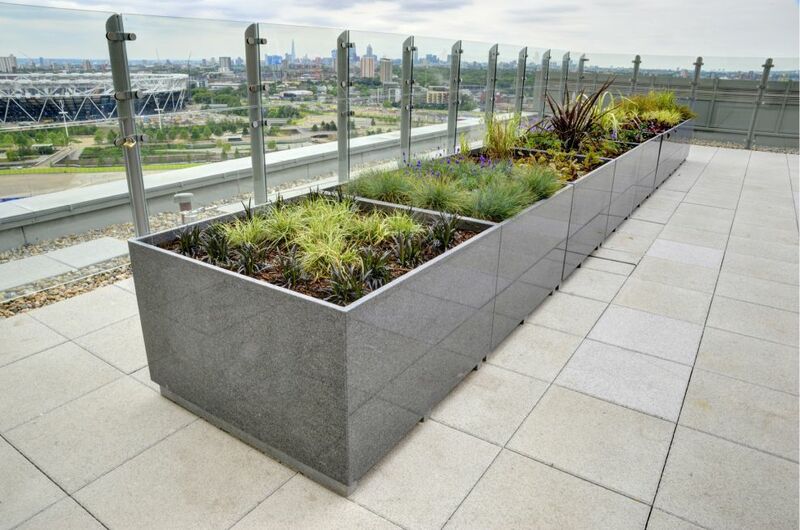 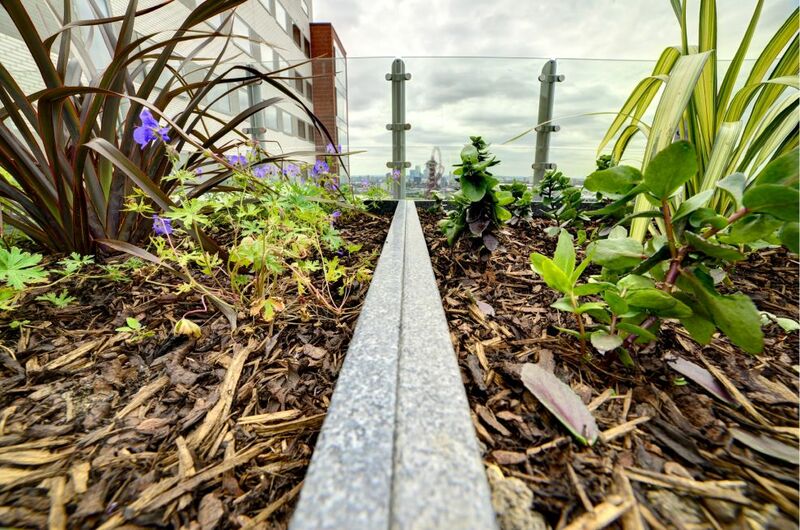 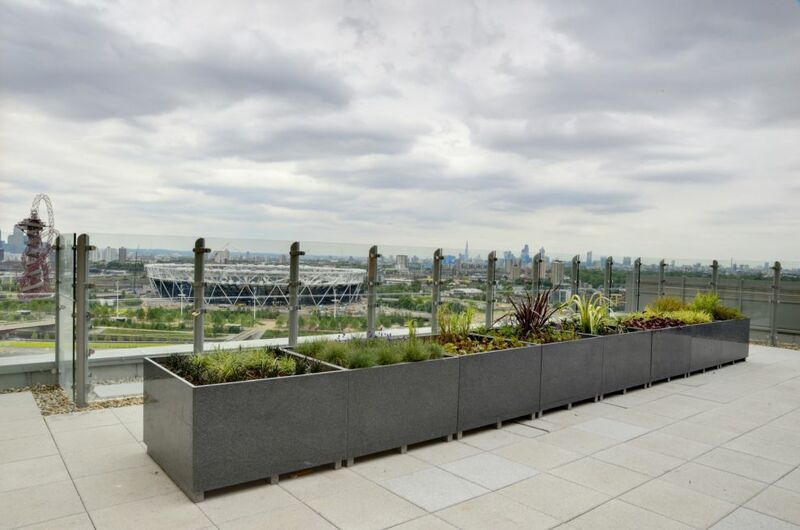 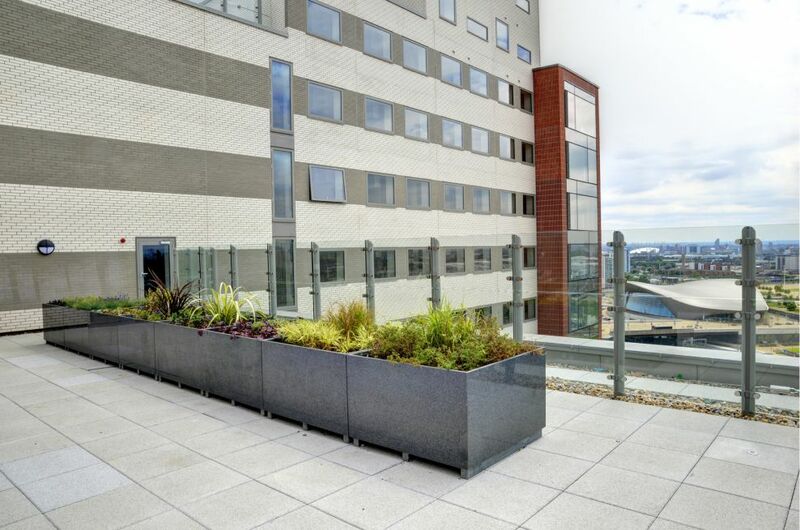 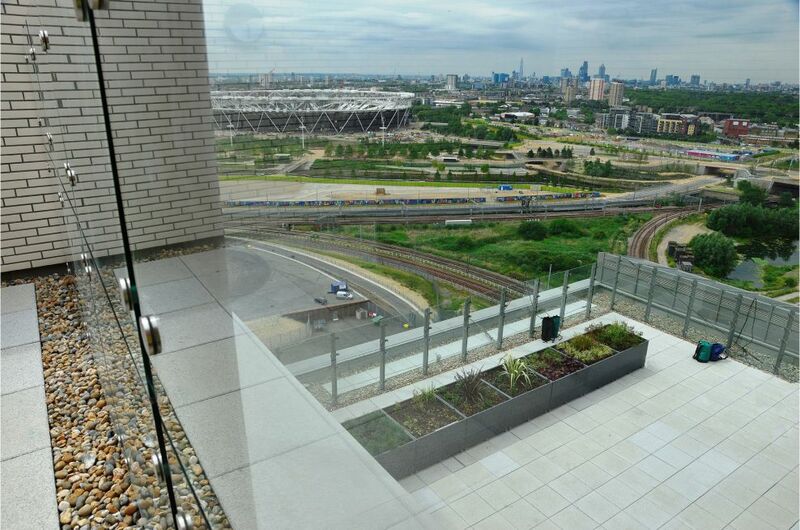 The granite planters are used to green a series of roof terraces on the 12th, 14th, 16th, 18th and 20th floors, the terraces being communal spaces for the students affording panoramic views across London and the Olympic Park. 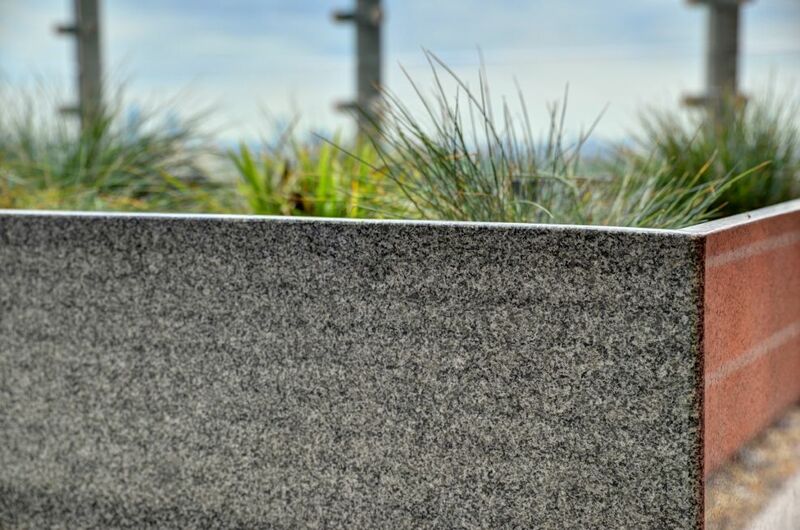 A total of 30 nr. 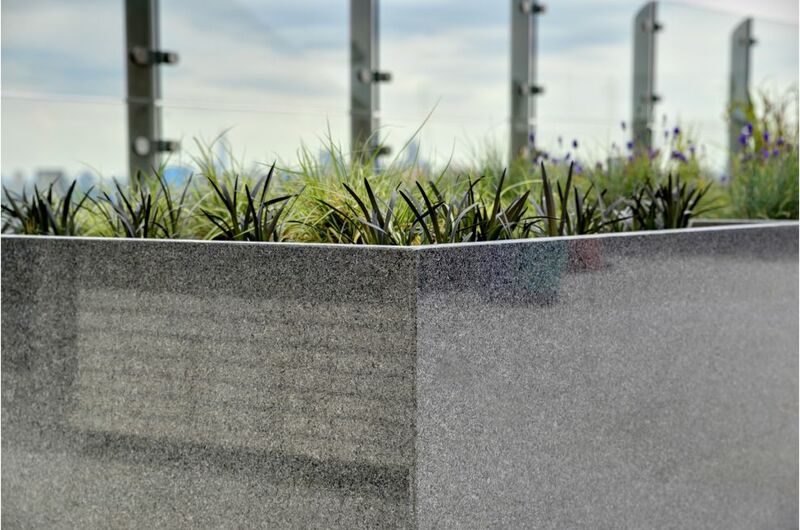 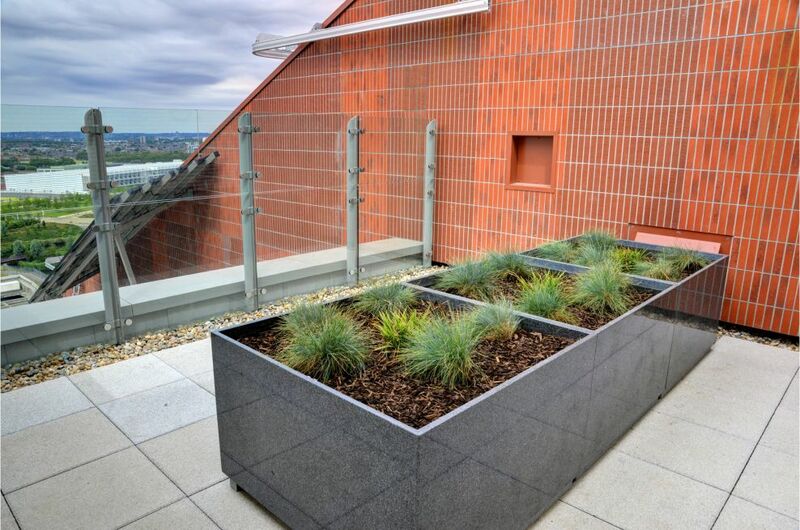 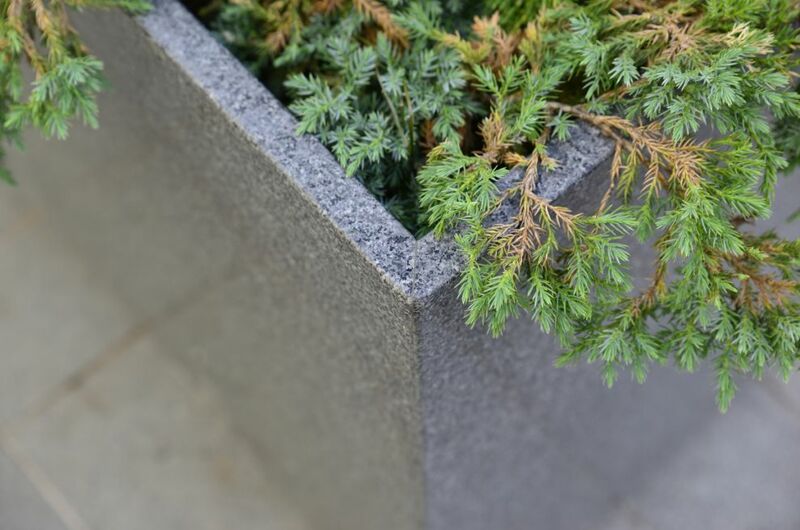 planters were supplied in 25mm thick solid granite, each L 1200 x W 1200 x H 700mm. 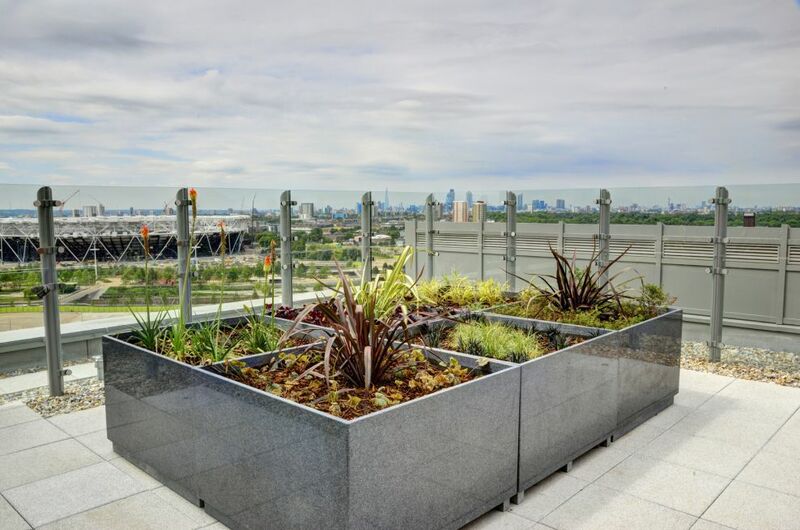 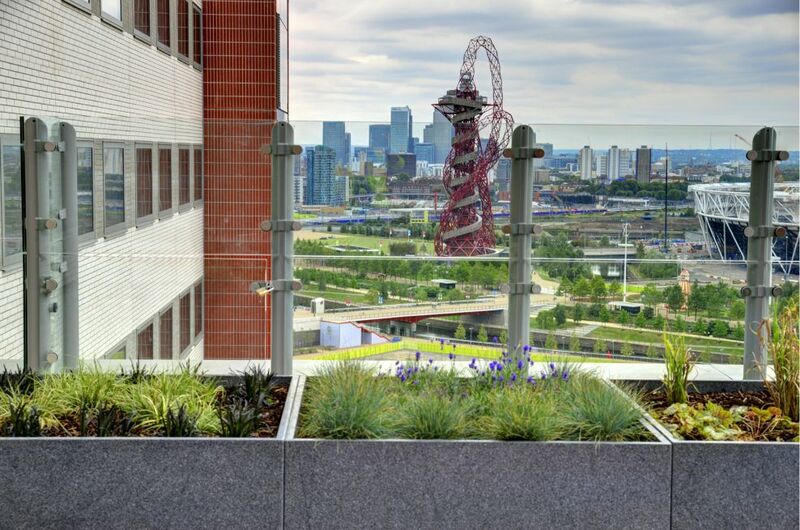 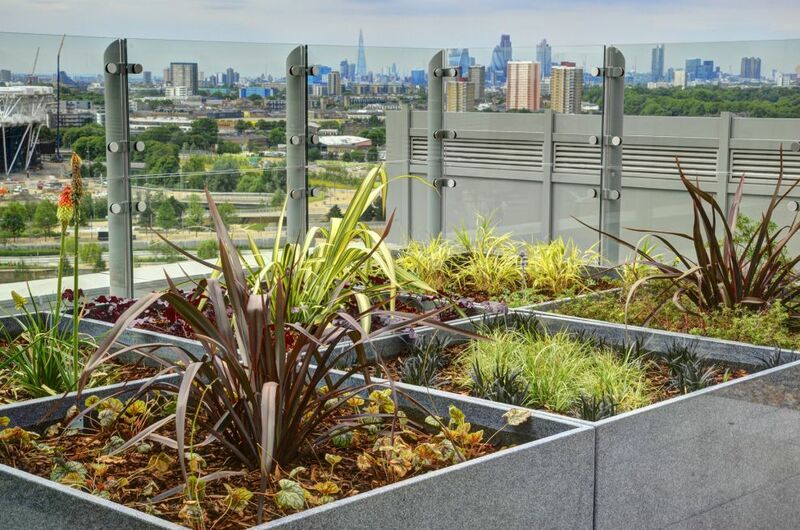 Stratford ONE is the second UNITE property in which IOTA’s planters have been used, with custom-coloured Boulevard planters having been previously specified at UNITE’s flagship Moonraker Point property in Southwark. 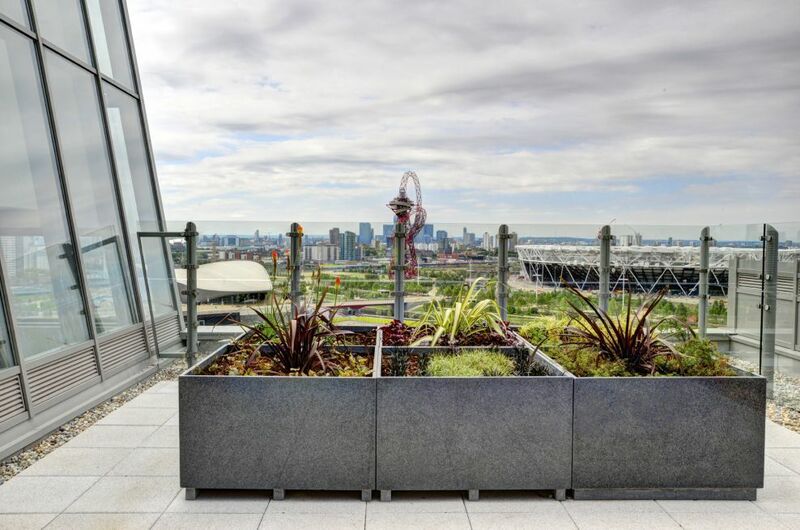 The planters were commissioned for UNITE Stratford ONE by Urban Planters, with whom IOTA also worked on the neighbouring Westfield Stratford City development.